Go to the Storyboard. Remove the View Controller from the Storyboard and drag a Navigation Controller to the empty canvas. This will embed the Table View Controller. Since we have deleted the original View Controller, we have no initial start point anymore. Select the Navigation Controller, go to the Attribute Inspector and Select the "Is Initial View Controller" checkbox. 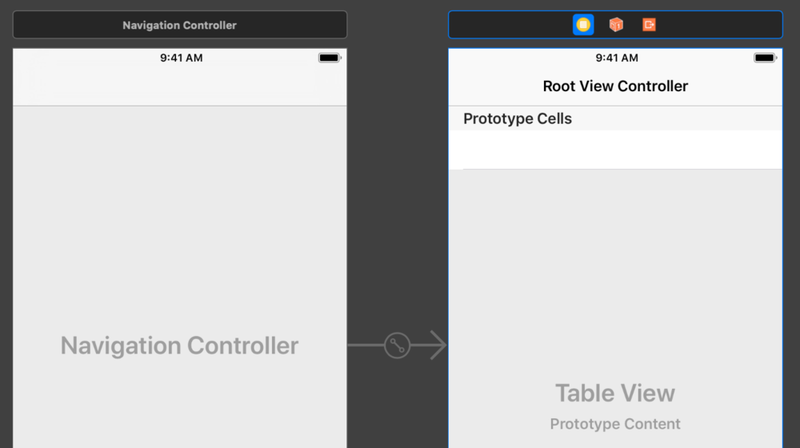 We need a reference to the cells of the Table View later, so select the Table View Cell, go to the Attribute Inspector and give the Cell Identifier a title of "Cell"
The ViewController.swift file isn't needed anymore, because we have deleted the View Controller in our Storyboard. Next, add another file to the project. 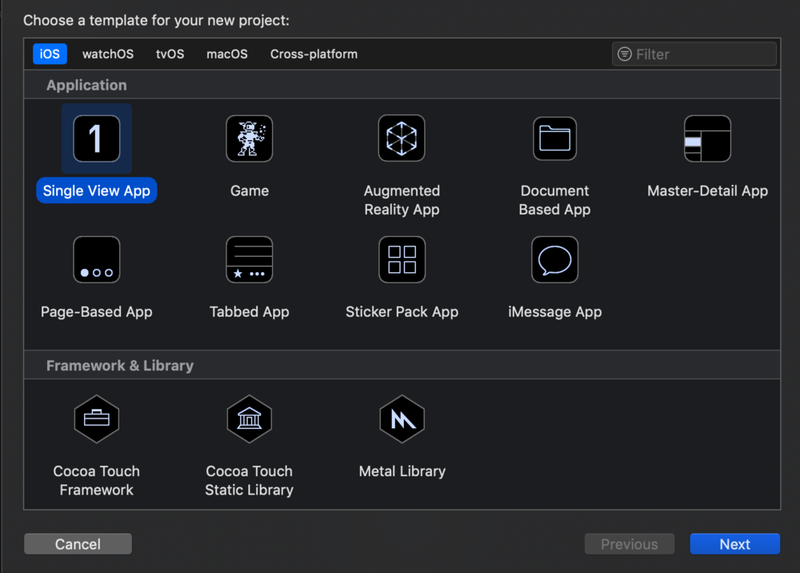 Choose iOS->Source->Cocoa Touch Class. 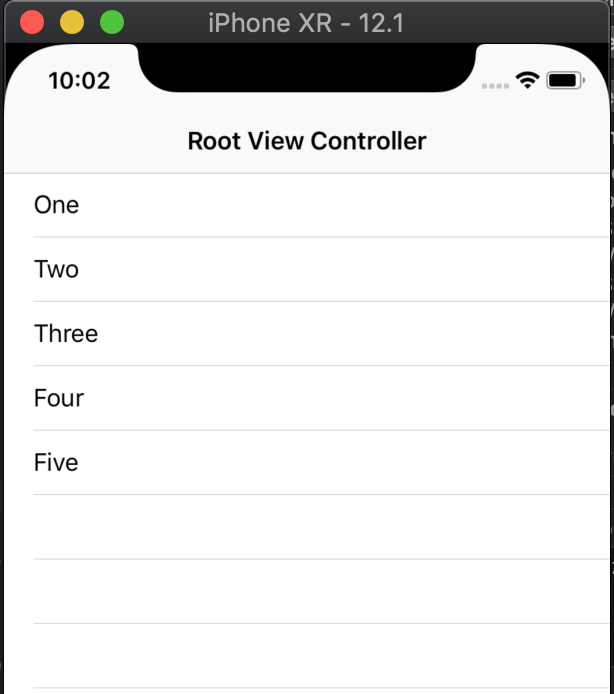 Name the class NumberViewController and make it a subclass of UITableViewController. Build and Run the project, the Table View is displayed with the numbers included. Build and Run, the separators are not visible any more. 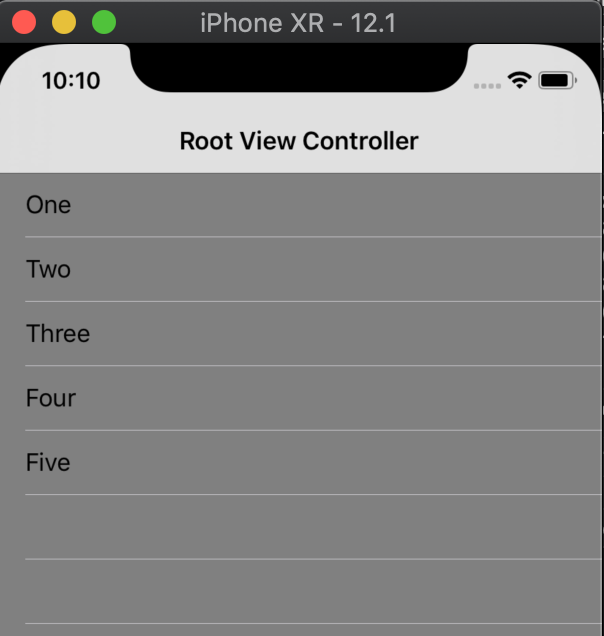 You can download the source code of the IOSCustomizeTableViewTutorial at the ioscreator repository on Github.